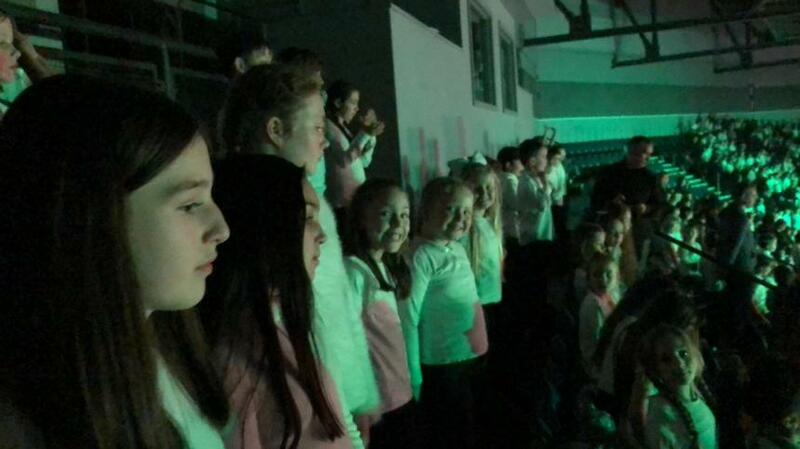 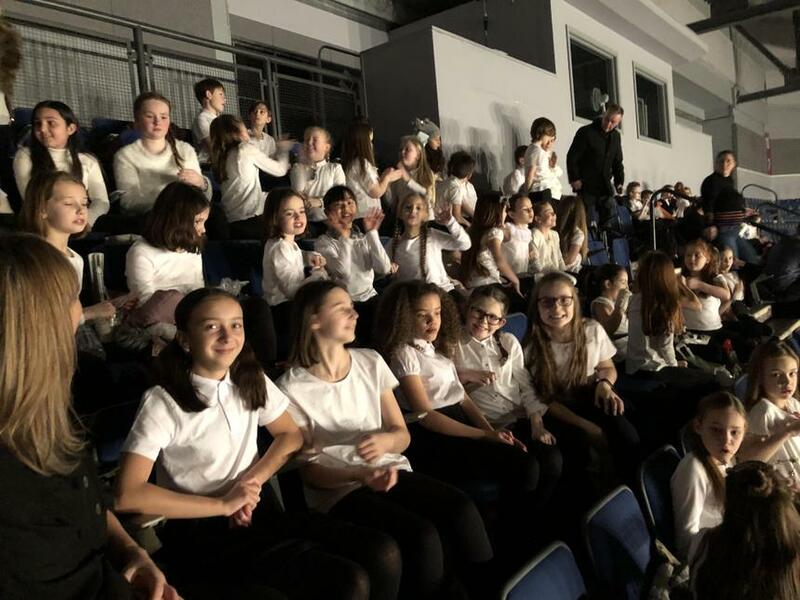 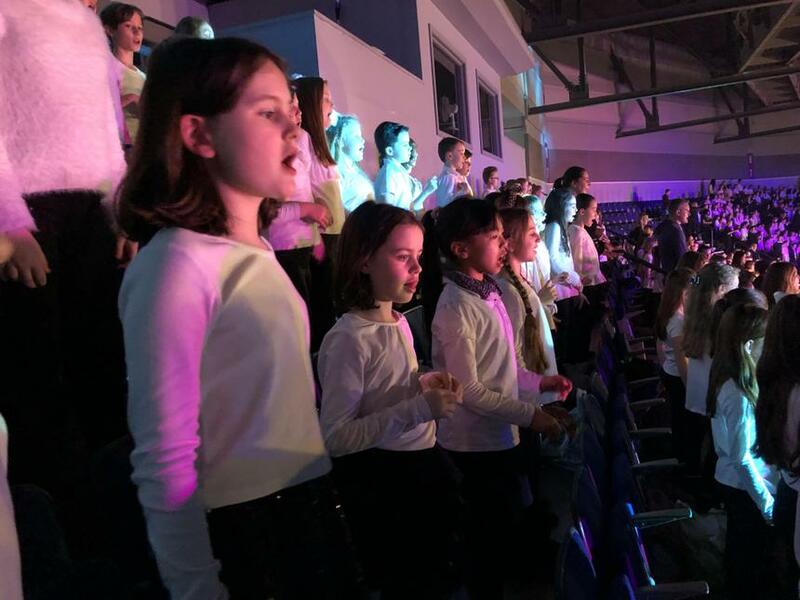 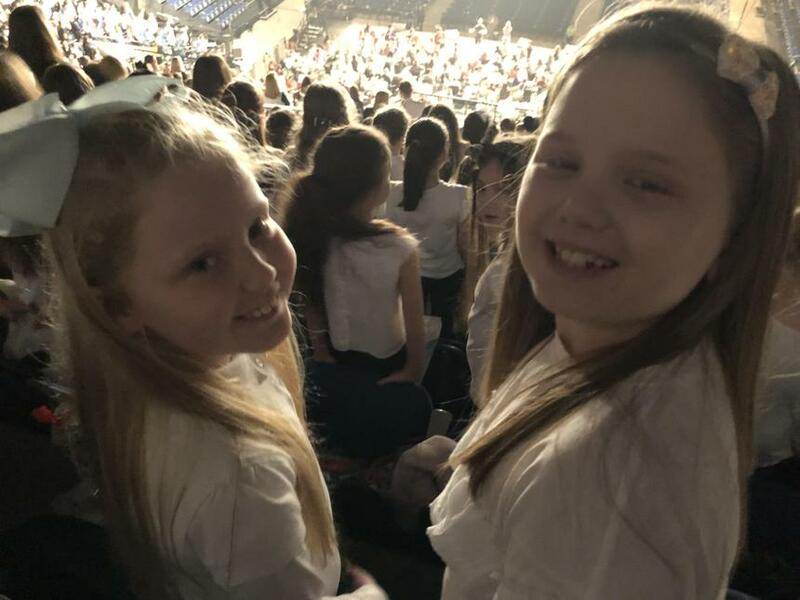 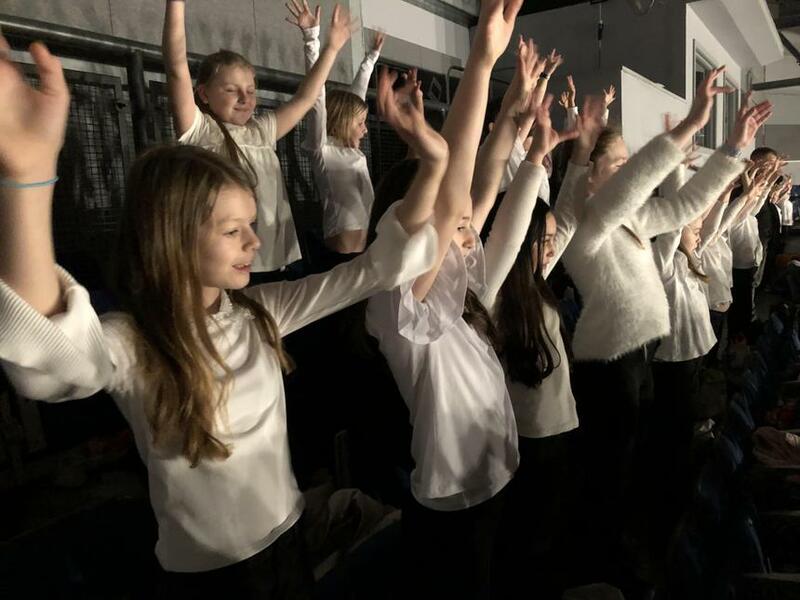 Our choir performed at the Peace Proms on Saturday in the M&S Bank Arena, Liverpool, along with the Cross Border Orchestra of Ireland. 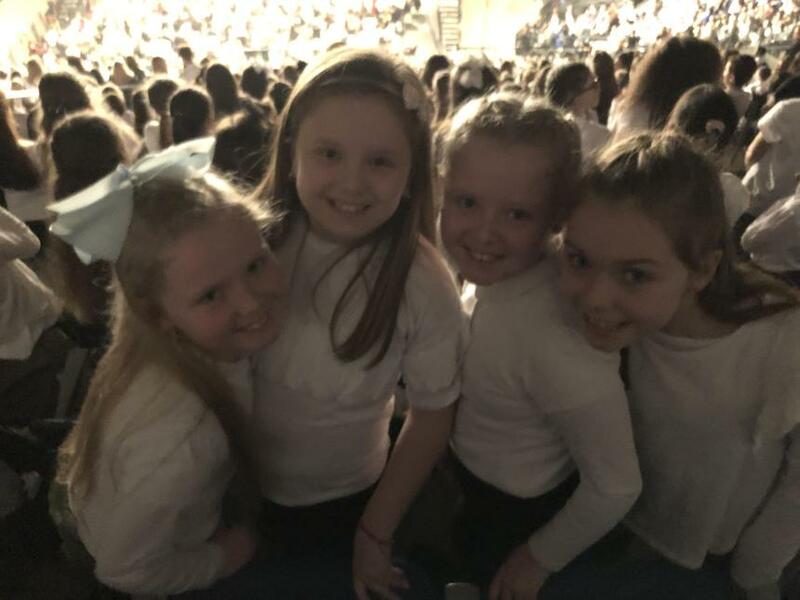 It was an amazing afternoon of entertainment and our children did the school proud. 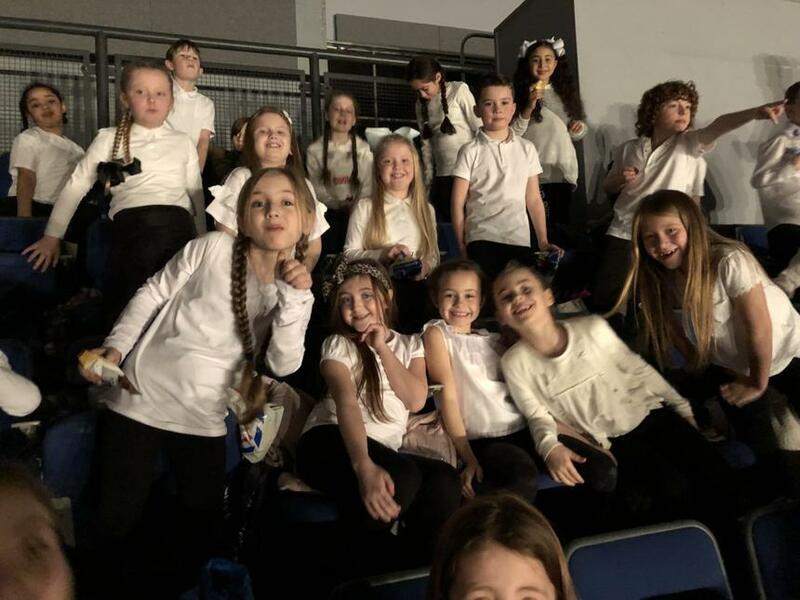 Thank you to all of our parents/carers who were able to support the event and special thanks to our children for being such great ambassadors for our school.